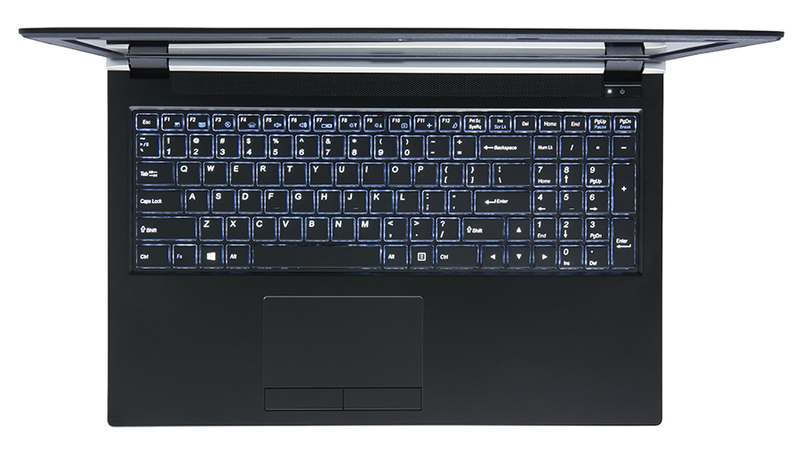 The 15.6-inch notebook comes standard with the i7-8750H CPU, GTX 1070 Max-Q GPU, and 16 GB of DDR4-2400 RAM for $1800 USD or about $200 more than the last generation Q5. Slight superficial changes have been made to the chassis design and there are new display and faster DDR4 options as well, but the Q6 is still the Q5 at heart. 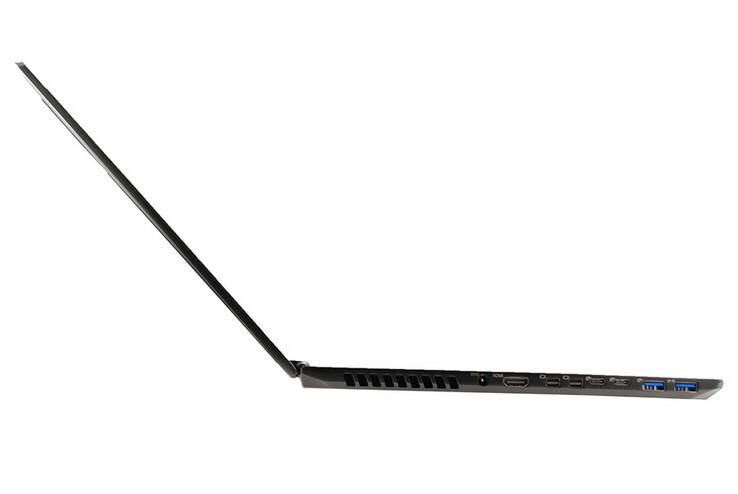 Last year's 15.6-inch Eurocom Q5 gaming notebook is receiving some internal changes with the new Core i7-8750H being the most notable upgrade. 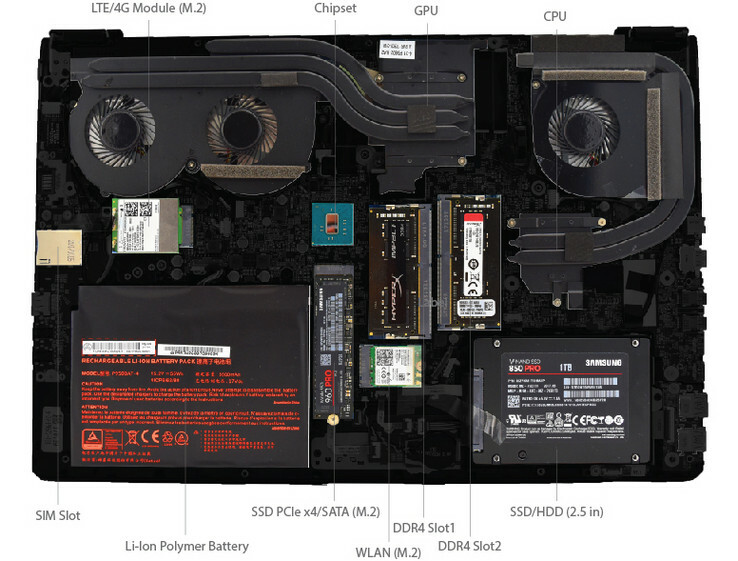 The jump from a quad-core Core i7-7700HQ to the hexa-core Core i7-8750H should bring a very large performance boost of about 30 to 50 percent depending on how the manufacturer decides to tweak its thermals. We've already shown that the i7-8750H can vary quite widely between different systems on three of our early Coffee Lake-H test units. The Q6 also introduces a few exclusive options. Users can now select DDR4-3000 RAM, 120 Hz, and 144 Hz FHD display options in addition to the existing selection from the Q5. Other changes from the last generation model are largely superficial only. The chassis is mostly identical save for some aesthetic adjustments to the outer lid and red accents. 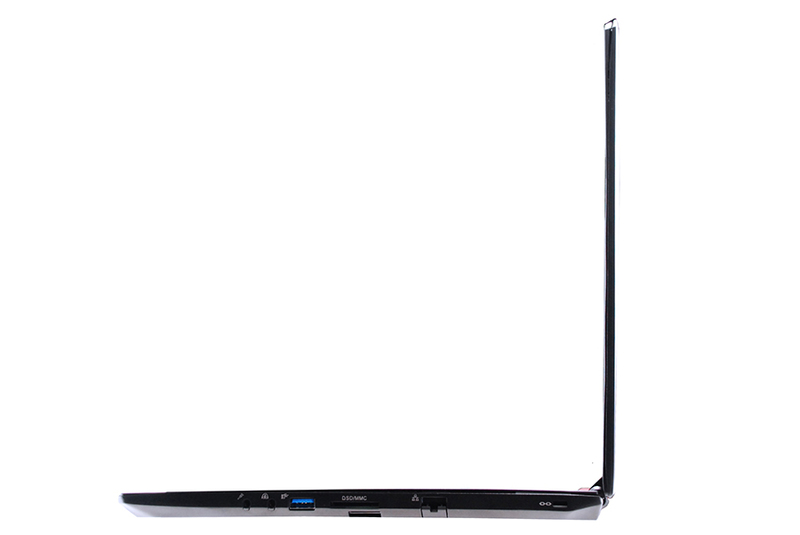 Otherwise, users can expect the exact same ports, dimensions, aluminum alloy frame, and GTX 1070 Max-Q GPU as the Q5. 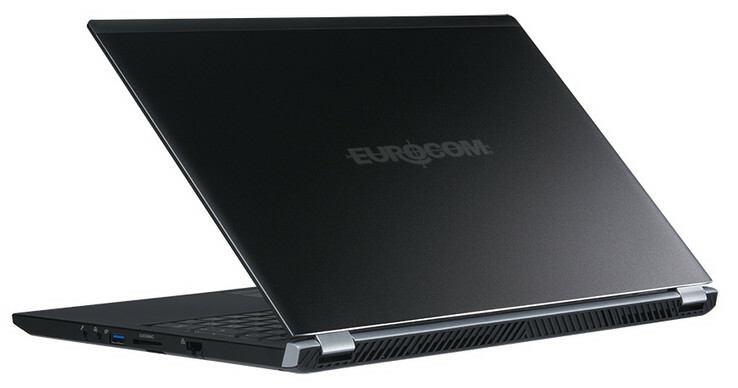 The Eurocom Q6 is shipping now for a starting price of $1800 USD to compete directly against the MSI GS63/GS65, Asus Zephyrus GM501, and the new Samsung Odyssey Z in the 15.6-inch gaming space. 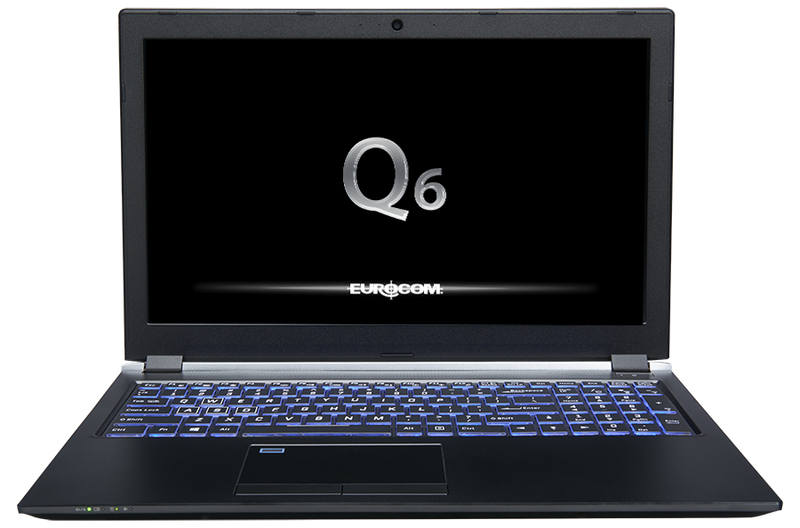 A larger 17.3-inch Q8 is also in the works from Eurocom that will incorporate the unlocked Core i9-8950HK.